Anso Travel Services was initially launched as a car rental company but then expanded its activities so as to cover all the needs of the visitors of Crete. As far as accommodation is concerned, Anso Travel Services is cooperating with a handful of hotels, pensions, apartments, private houses and other lodgments of all categories and all types, throughout the island of Crete. Anso Travel Services can help you select the lodgment that best suits your needs and tastes, provide you with all the necessary information and of course make you a reservation. Our original activity is still one of the strongest. 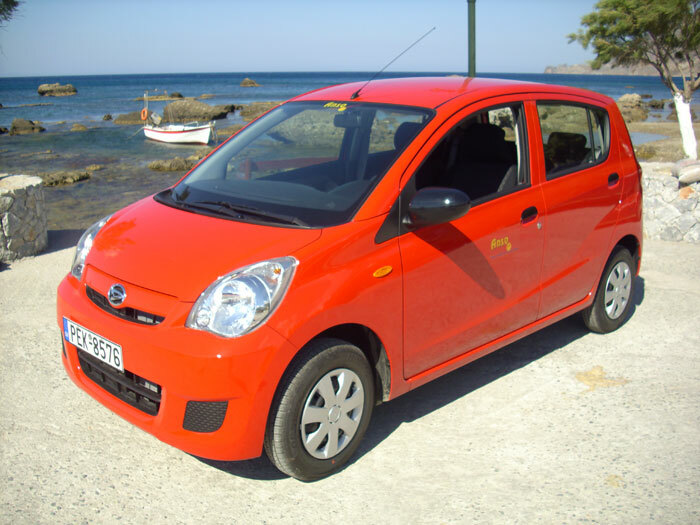 We have a range of cars to suit all tastes, from Fiat Panda to Suzuki Samurai and Minibus. Anso Travel Services offers you the possibility to experience the hidden beauty of impressive Crete by renting your own car. Choose what suits you and your needs best, discover the secret side of the island and visit the famous archaeological sites and picturesque areas. You can visit places of historical and cultural interest in a relaxed and comfortable way with our guided excursions by coach. 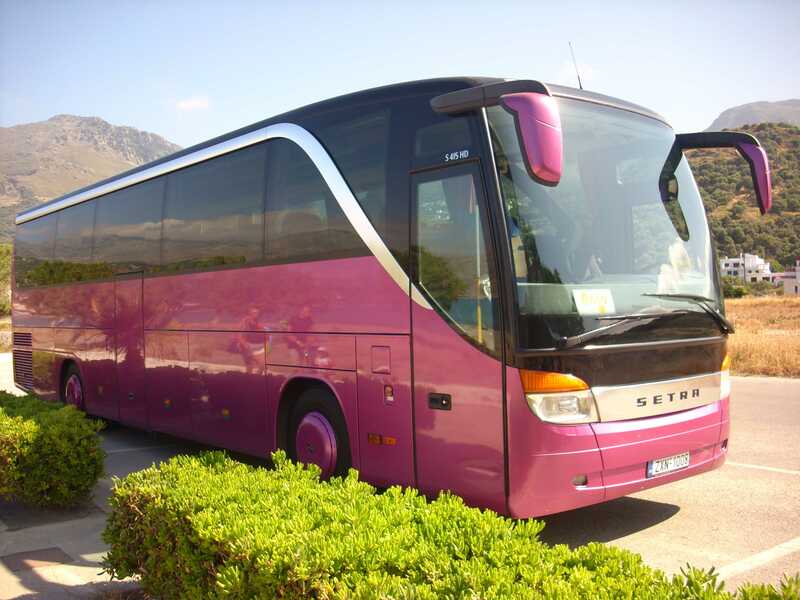 Destinations include highlights such as Samaria Gorge, Knossos etc. The specialty of Anso Travel Services is the varied program of guided country walking tours through villages, gorges, low level rivers and mountainous areas. Complete packages are available on request. Anso Travel Services also offers a variety of cultural activities and sporting activities, ideal for group holidays. Come along and discover "the real Crete" on our adventurous, safe and relaxing jeep safari. If you wish you can drive your own jeep and visit traditional villages, meet the Cretans, see interesting sights and enjoy a delicious group lunch. Our guides, who have selected the routes, have been living on Crete for many years and will offer you the best day on the island !